Chick season™ for most birds is in the spring. Poultry, like other birds, gear up for laying eggs and hatching them as the days start growing longer in spring. Also like other birds, most poultry are seasonal breeders. The length of the breeding season depends largely on the type of poultry. 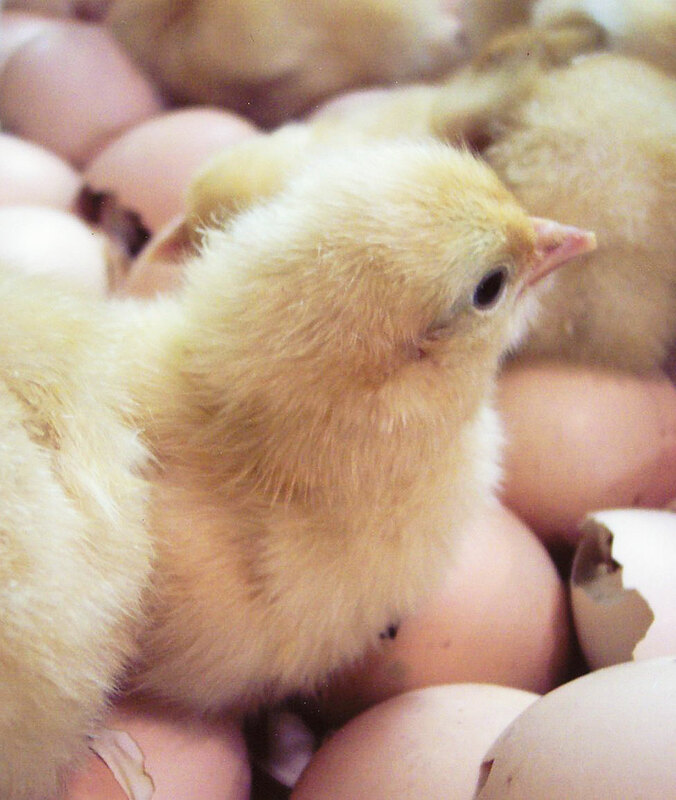 Chickens and other poultry that are selectively bred for egg production lay nearly year around, and therefore their chicks may be hatched year around, if not by hens, then in an incubator. Likewise, poultry housed in a controlled environment can be induced to lay nearly all year long, making their chicks available for most of the year. However, most poultry, especially the more exotic types, are seasonal layers, and some have shorter breeding seasons than others. Since chick season™ for many breeds and species is in spring and early summer, that’s when the greatest selection is available, making it the best time to order chicks. Further, chicks hatched early in the year are strongest and healthiest, especially when hens enjoy some off time during winter to take a rest from laying. “A key point with our operation is that we raise everything naturally,” says Jeff Smith of Cackle Hatchery. “We do not put any of our flocks on artificial light to keep the hens laying year around. Sometimes that works against us and upsets customers. For example, last year we had a cloudy, cold, rainy spring, and both our guineas and our heritage turkeys started laying four weeks later than usual.